I thought today I'd show you guys some of the last of my pictures from my trip to Glasgow (which feels like a million years ago now!) and our last day when we headed to the Necropolis which is just next to the beautiful Cathedral. The Necropolis is basically a HUGE grave site similar to the Pere Lechaise in Paris, it's bang in the middle of lots of industrial kinda areas of Glasgow including the Tennants Brewery. There were these huge tombs dotted about which some you could see inside. Some had statues and multiple graves/stone casket surroundings. Some were completely sealed up with fake windows and bolted doors which had my morbid curiosity running WILD! I'd love to have done a walking tour however Mondays are an odd day for stuff like this so we just did our own. I only took this one picture inside the Cathedral as it was such a beautiful and silent place I didn't want to take anything away from it. The huge stain-glass towered above us while we explored inside - you can even go into the underground passages where the patron saint of Glasgow Saint Mungo is buried. Have you ever visited the Necropolis or Cathedral? This week I've been settling into my new job and the change of pace has totally knackered me out! I'm exhausted, it's hard work but I am really enjoying it so far and learning every day. Today the kittens (who I mentioned in THIS post) were 8 weeks and vaccinated which mean't they were ready to move on to their new homes, so we had people come visit them on a first come-first serve basis to choose which kitten they wanted and arrange for them to collect them over the next couple days. Also one of my fave cats called Brownie got reserved to go home Friday by a lovely lady and her incredibly excited little girl. 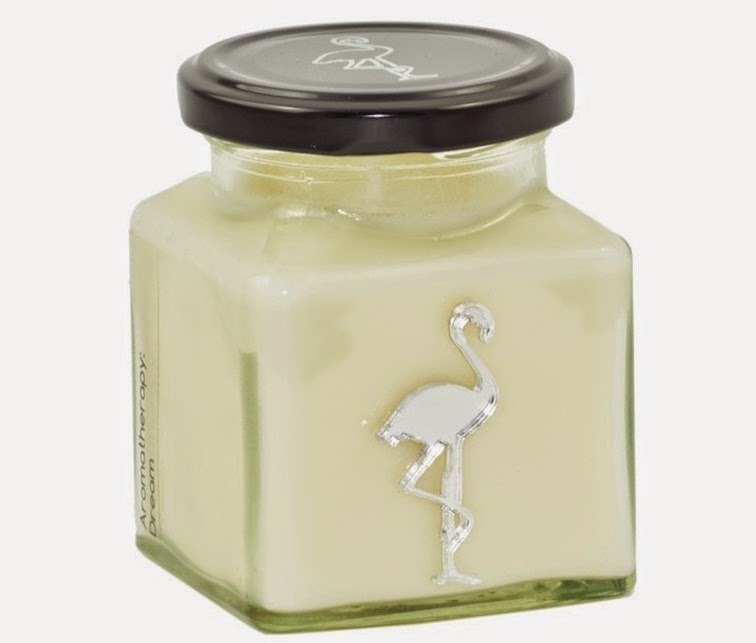 Flamingo Candles Aromatherapy Dream Candle. Set the scene, I love a candle lit bath to kick back and soak in. I've tried a couple Flaming Candles and this one sounds so dreamy! For a relaxing bath you just have to be covered in bubbles! 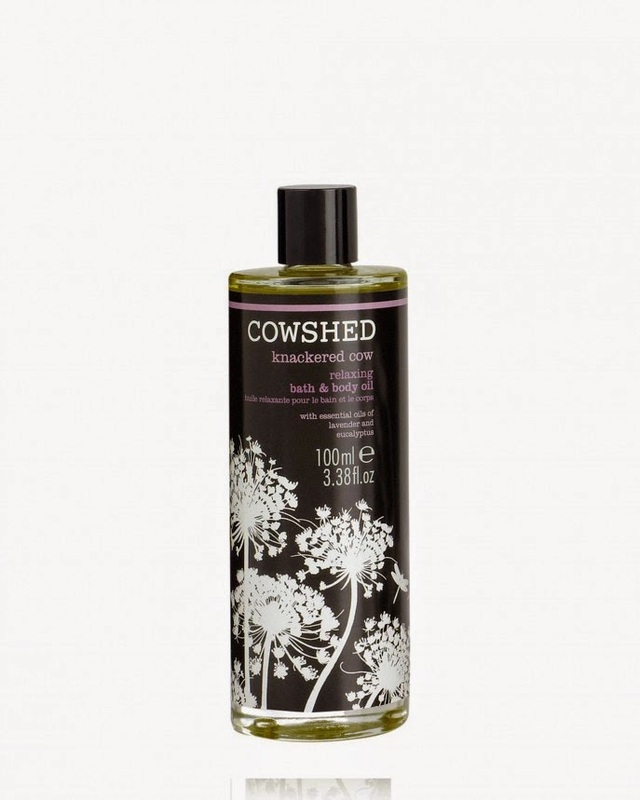 Cowshed Knackered Cow Bath Oil. They key to a great bath is it has to smell divine! 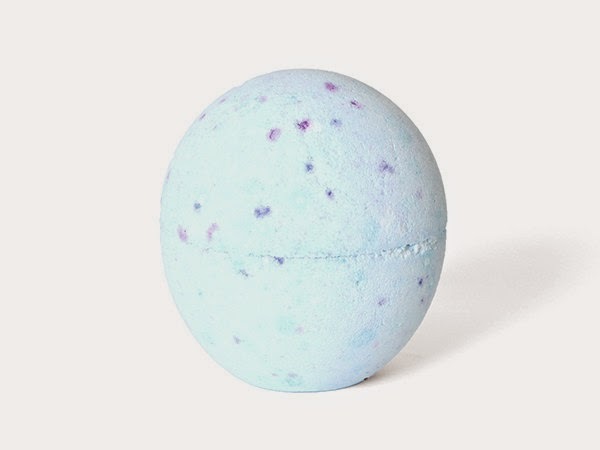 This is lavender and Eucalyptus and I bet it is just beautiful. The little purple flecks in this seem like it would make the most beautiful coloured bathwater ever! Plus is helps calm your mind, body and soul. My wonderful friend Marta bought one of these for me last year and I use it all the time. 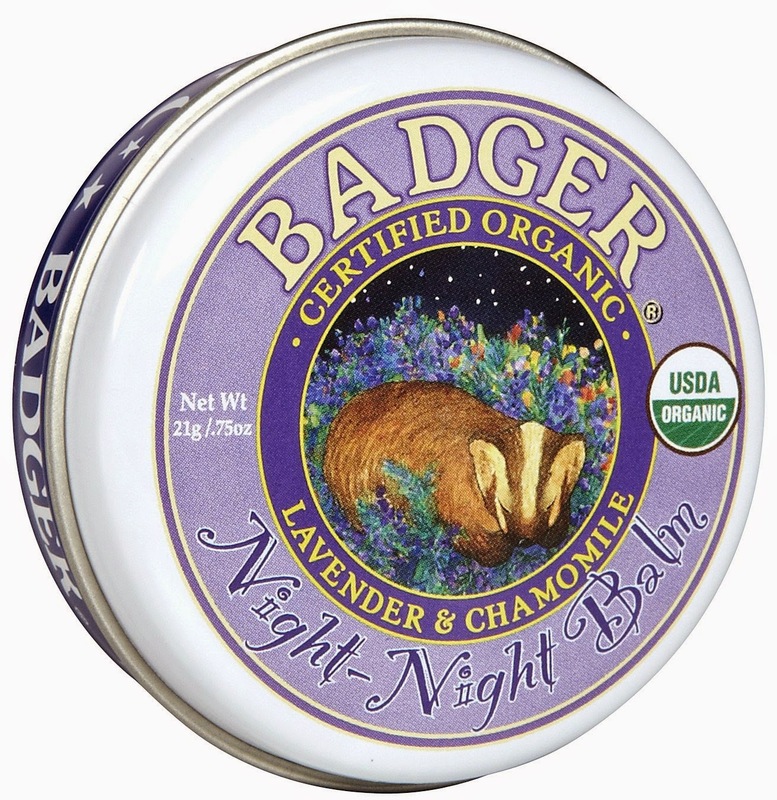 Before bed I just rub a little on my wrists, temple and put a little dot under my nose to help me settle down. thisworks Sleep Plus+ Pillow Spray. I got the Deep Sleep pillow spray for Christmas which I loveee. I spray it on my pillow every other night (as it lingers for about two nights) to send me off to some sweet dreams. Now I want to try the Plus! Have you tried any of these products before? 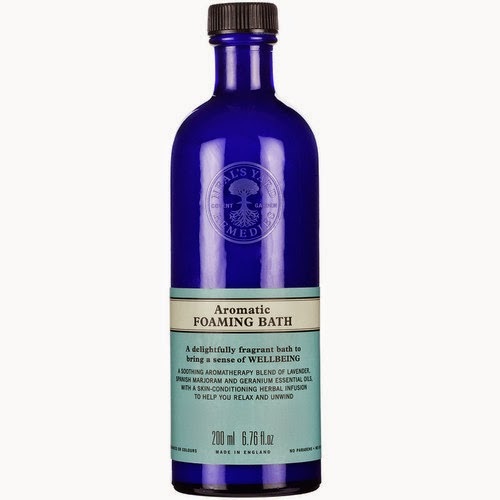 What products do you use to relax with? I've just got home from being tattooed, when I get a good snap of it I will put it on my Instagram. Tomorrow I start my new job, I'm trying so hard not to nap now so I can get a good night's sleep to wake up early tomorrow! Whilst in Glasgow last week we visited the Kelvingrove Art Gallery and Museum, it's a huge, gorgeous red sandstone building just outside Kelvingrove park and the beautiful surroundings of the University which is such a grand building itself! As you can see above the main entrance hallway/ceiling is so grand and pretty. Camouflaged in the Jungle room. The whole room was like this and had the sounds and sights of the rainforest in it. Have you been to Kelvingrove Museum before? I love a museum and spending a couple hours getting lost and learning some more! Glasgow Trip - Day 1. We had to wait until 1pm until our Air BnB flat was ready to move in to so we went and got a full Scottish breakfast (lorn, black pudding, potato scones) and it was SO good, really got me set for the day! We then headed for a quick coffee before we hopped on the City tour bus which takes you around all over the city's tourist hotspots in 2 hours. We could put our bags down, sit down and take in the sights of this beautiful city - perfect! The tour actually had a stop pretty much outside our apartment which was ready (I'll do a review post on that soon and share some pictures of it!) so a quick drop off, cup of tea and a nap (of course!) and we were ready to walk around Suchiehall Street and the surrounding areas in search of local places to drink, eat and be merry! First up we went to visit Glasgow's 'best burger' at Nice n' Sleazy by MeatHammer. It was really delicious! I went for a swiss cheese, burger sauce and pickle number which was HUGE, delicious and came with triple cooked chips and we also got a side of deep fried mac n' cheese. After a couple Buckfast and Cherry cocktails here we headed for a Still Game cocktail (I had a Winston) and to a cute Tiki bar too! New Job - The Process and Positive Thinking. Tonight I am off to Glasgow for the weekend and I've just got back from dropping Prince off to a cattery - cried my eyes out leaving him! I can't wait, I've never been to Scotland before and I also get to meet the gorgeous babes Ayden and Claire. 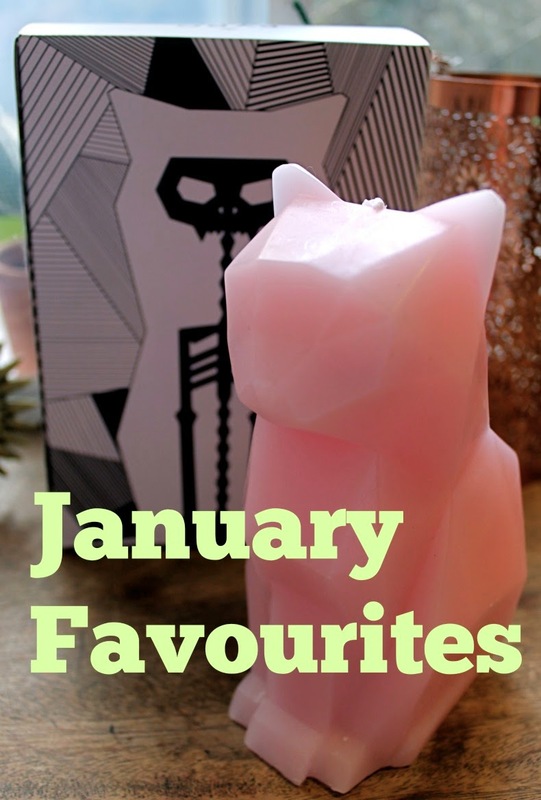 As I mentioned in my January Faves video I bagged myself my dream job last week! I've been volunteering at the Cats Protection since the beginning of December last year and after my first morning there I KNEW that this is what I wanted to do as a career. I've never had that feeling before so this was a huge deal to me, I've been working in retail since I was 16 and then in a coffee shop/cafe for the past 2 years and never ever enjoyed it fully. I had those awful days when I would just think 'why am I doing this? Where am I going to be in 10 years?' feelings that are common in your 20's of course but I just had NO idea and no direction of where and what I wanted to work as. So after my first volunteering day I just couldn't wait to go back. The staff were so lovely and the work was hard but felt so rewarding. The cats in the center have been given up by their owners or found abandoned or stray by other people so they are often sad or distressed and need a little love, attention and cuddles. The work is hard, really hard, cleaning pens, feeding, more cleaning and then trying to tame or settle distressed/sad cats - but I love every second! Donatella was found heavily pregnant just before Xmas. She was so tiny and in a bad shape that the staff didn't think she would survive the pregnancy but she gave birth to ELEVEN little babies - it even made the news! Sadly one was born stillborn however the other 10 babies are actually growing up so fast now and are almost ready to find their forever homes! After 2 months volunteering every other Saturday one of the staff mentioned that there were 2 vacancies coming up and asked if this is something I wanted to do. Obviously I was and got the information on how to apply. I figured my volunteering would help, but I have no qualifications and no other animal experience besides owning my own cats since I was 5, so I started to feel a bit like I was too under qualified BUT it was worth a shot. It took me two days to write out my application and as soon as I sent it I started practicing to change my whole mental attitude into pure positivity, like I had already had been given the job and was just living in that happy feeling of gratefulness for having been given such an amazing opportunity. I know this is very 'The Secret' but it honestly worked for me, I felt great! I've always been such a negative, anxious person and the way I was feeling now was amazing! I found out from staff that the applications go through head office and they don't see the applications until head office have picked out interviewees based on a points system. This knocked my confidence a little but I kept at practicing being positive and kept my head held high. 2 weeks later - I got the call for the interview! I told my current boss and he let me have the morning off to attend (which was so kind) and I spent two days practicing my interview skills. I left the interview feeling SO deflated, had my over-confidence backfired on me? I felt like I had rushed it, blabbled on too much and I felt so drained all day afterwards. The negativity had crept back in. Instead of letting it take over me I let myself have one night of it and the next morning I woke up and practiced envisioning getting my phone call telling me I got the job all morning. I was sat at work about to make a cup of tea when my phone rang, it was them and it was good news! I was told my interview was great and I got the highest score of all interviewees. I was so overwhelmed I squeeled and cried a little bit haha! I rang my mum first as she has been my biggest cheerleader and everybody has been so happy for me. I still can't quite believe it but this weekend in Glasgow is my celebration before I start on the 17th. I'm so, so thankful and so excited to start and can't wait to share some more kitty pictures with you!